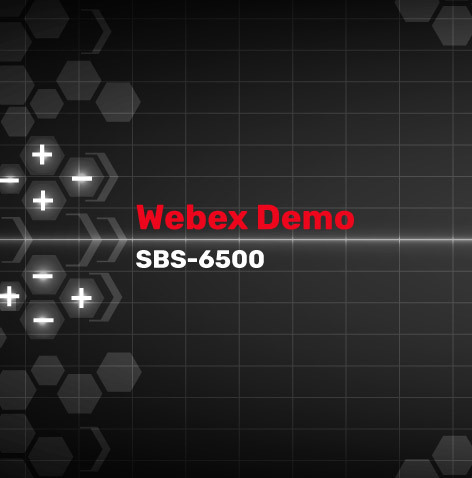 Join us for our one-hour free video conference on the SBS-EquaLink Battery Monitoring System. 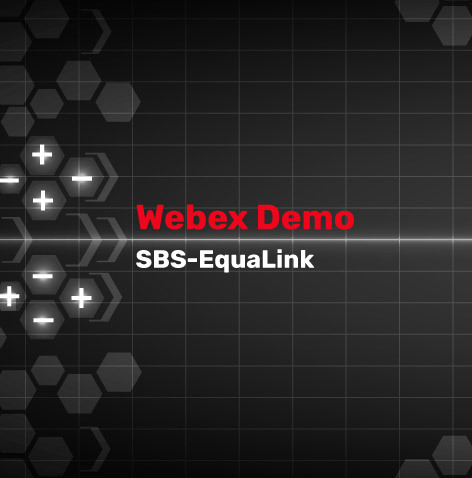 SBS - Equalink; More than just battery monitoring. A new approach to true battery management. 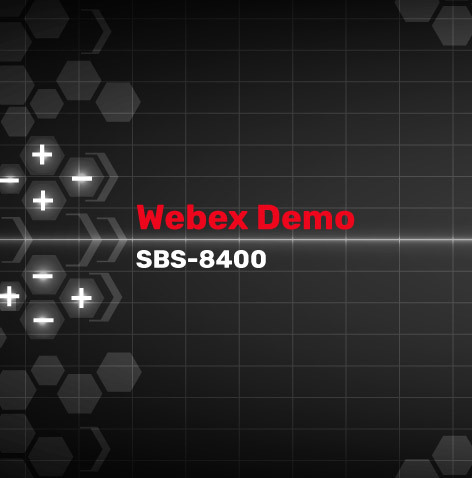 This 90 minute Live Web Ex will present a complete new approach to automating the IEEE and NERC required battery maintenance activities. We will provide a live view of an actual system in operation, the ease of operation and software interfacing. Look at a case study of the positive effects battery management has on the service life of a battery system where each cell or battery is now controlled on an individual basis.